Check out our BIG savings during the 3rd Sales Event! July 1st through August 31st! 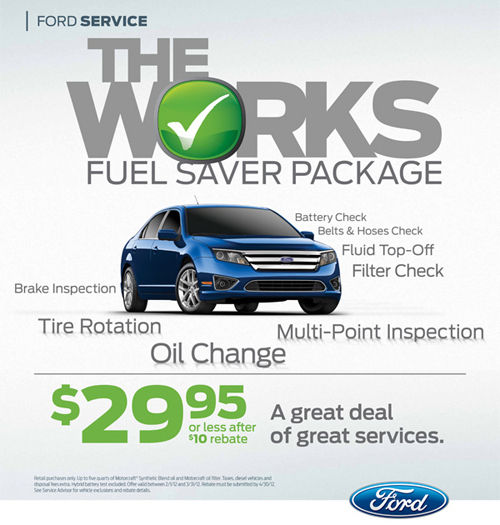 Great Deals, Great Services at a Great Price! Jump over to Bickford.net to see the details! Comments Off on The 3rd Sales Event! Our 2nd event is under way! It’s back! 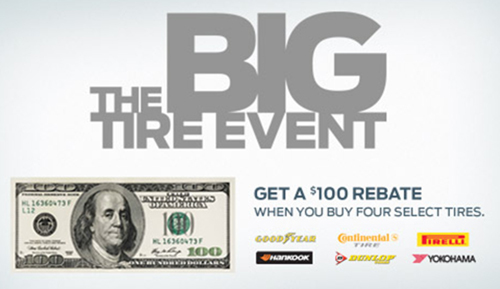 Buy four tires and get a $100 rebate!